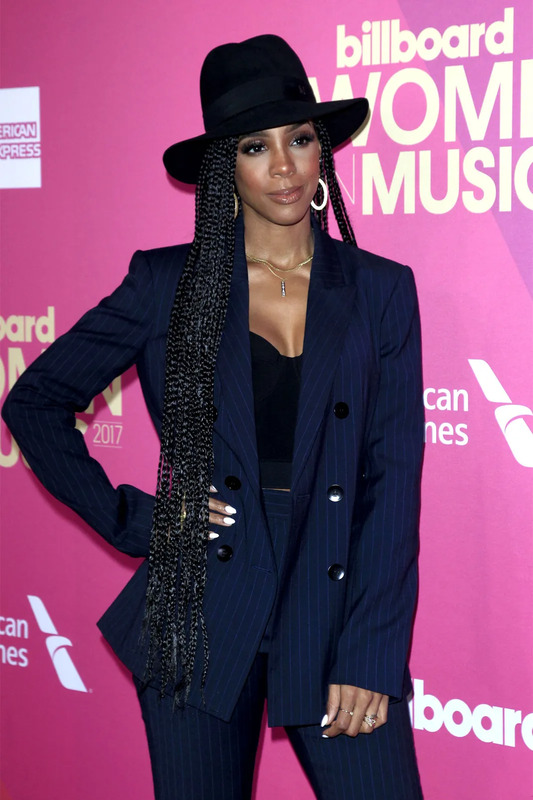 The women of music gathered at the Ray Dolby Ballroom in Los Angeles on 30 November for the Billboard Women in Music Awards. Selena Gomez made an emotional speech while accepting the Billboard’s Woman of the Year award, while Mary J. Blige was presented with the Icon Award. Singer Grace VanderWaal received the Rising Star accolade at the event. 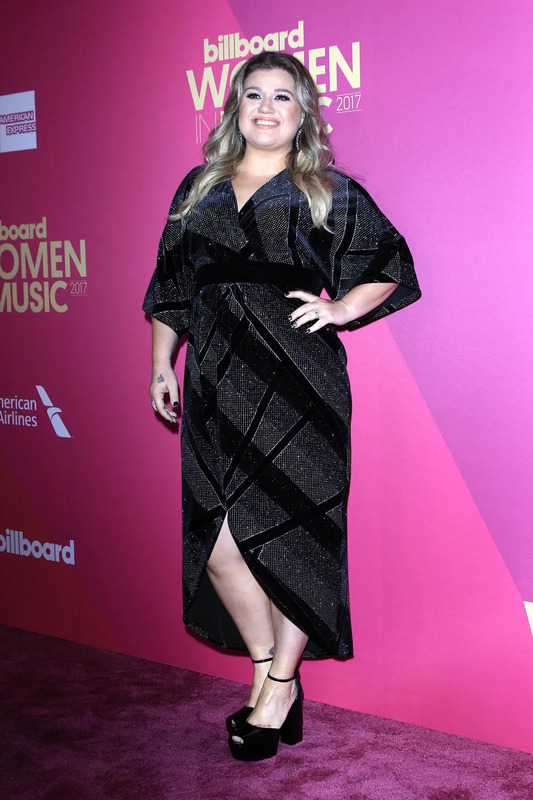 Kelly Clarkson, Camila Cabello and Kehlani were also honored.